hd00:22New York - Circa 2009: Times Square in 2009. 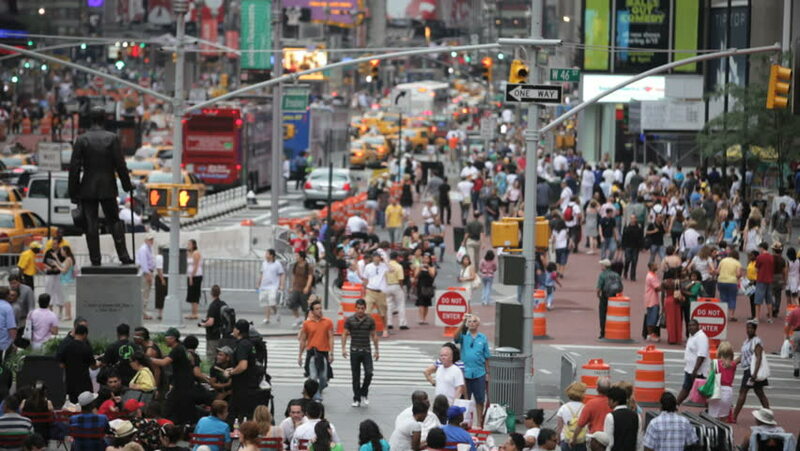 Throngs of people in Times Square New York City, New York. hd00:06BANGKOK - CIRCA JUNE 2012:Movement of people in the building of railway station. Bangkok, Thailand. Canon 5D Mk II. 4k00:29A crowd of people hurry to the duty free store. Ataturk Airport. Istanbul, Turkey, 16, March-2018.